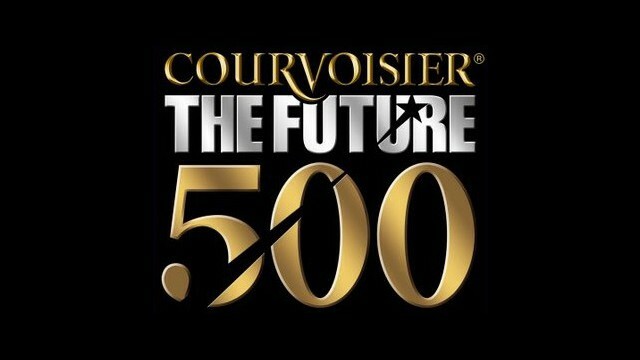 Alan Demspey has been selected as one of the Courvoiser Future 500 in 2011. The annual award ‘recognises the most inspirational and revolutionary talents from a broad range of disciplines and backgrounds in the UK. Further details here.